Using the Says Who method can be a tool to help dispel the energy around those powerful words . Using the "Says Who?” method can be a tool to help dispel the energy around those powerful words. 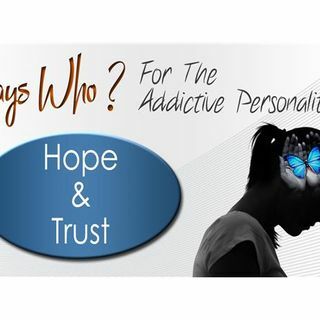 Through this series of conversations, they will share a powerful combination of practical principals and usable tools to alter the ... See More thoughts that drive the addictive personality. They will invite questions from their listeners and feature shows that address those questions.